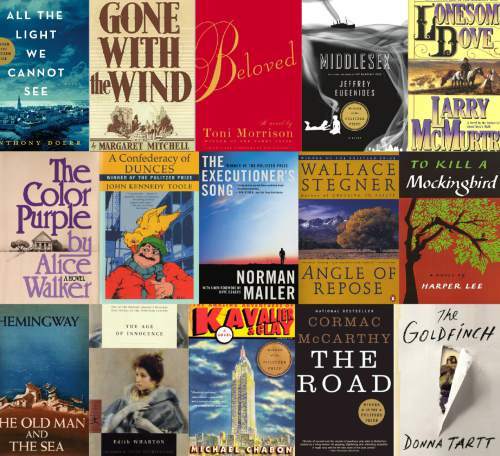 Tell the Tribune: What&apos;s your favorite Pulitzer-winning novel? 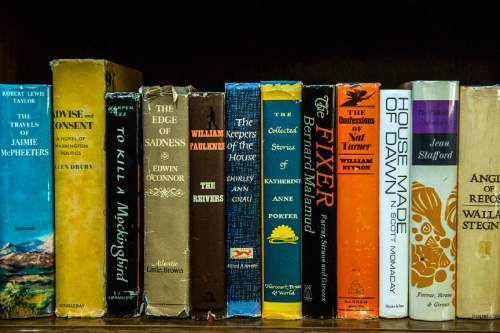 Chris Detrick | The Salt Lake Tribune Retired BYU professor Richard Isakson has collected early editions of all 88 Pulitzer Prize-winning novels and displays them in his home in Provo. 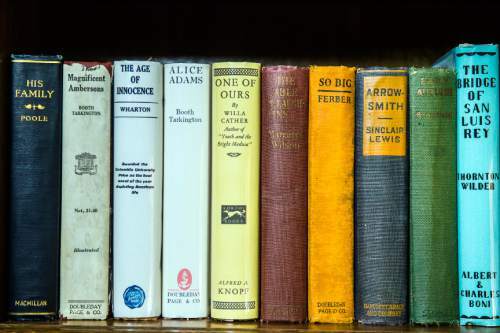 Chris Detrick | The Salt Lake Tribune Retired BYU professor Richard Isakson has collected early editions of all 88 Pulitzer Prize-winning novels and displays them in his home in Provo. 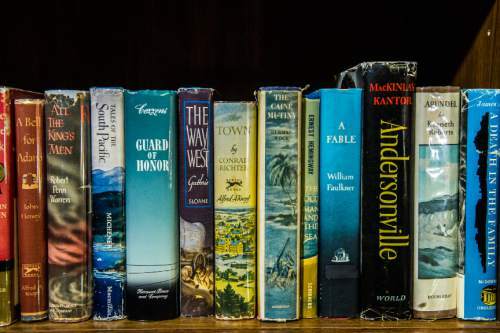 Chris Detrick | The Salt Lake Tribune Retired BYU professor Richard Isakson has collected early editions of all 88 Pulitzer Prize-winning novels and displays them in his home in Provo. 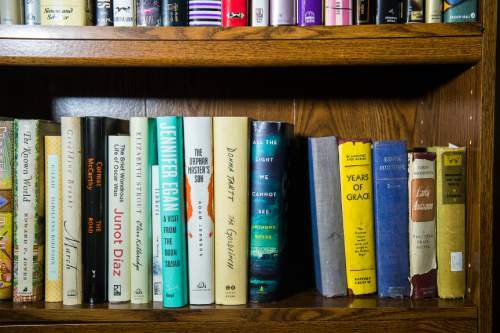 Chris Detrick | The Salt Lake Tribune Retired BYU professor Richard Isakson has a space on his shelves reserved for the 2016 winner of the Pulitzer Prize for Fiction, to be announced April 18. Isakson has collected early editions of all 88 winners of the prize. 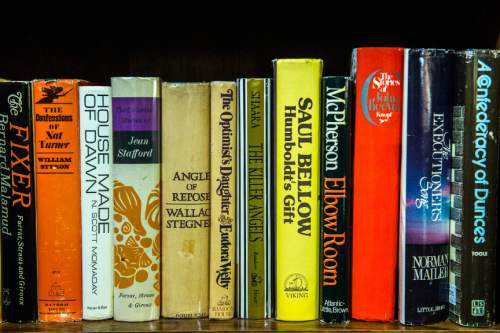 Chris Detrick | The Salt Lake Tribune Retired BYU professor Richard Isakson has collected early editions of all 88 Pulitzer Prize-winning novels and displays them in his home in Provo. 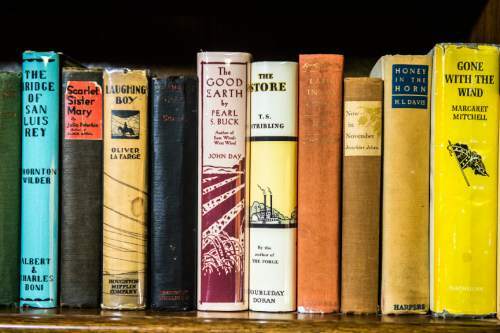 Chris Detrick | The Salt Lake Tribune Retired BYU professor Richard Isakson has collected early editions of all 88 Pulitzer Prize-winning novels and displays them in his home in Provo. 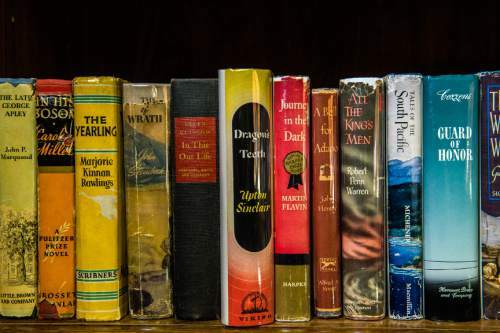 Chris Detrick | The Salt Lake Tribune Retired BYU professor Richard Isakson has collected early editions of all 88 Pulitzer Prize-winning novels and displays them in his home in Provo. 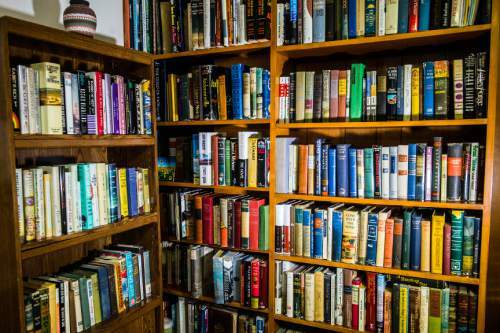 Chris Detrick | The Salt Lake Tribune Retired BYU professor Richard Isakson has collected early editions of all 88 Pulitzer Prize-winning novels and displays them in his home in Provo.